In our years of experience, we believe the essential key to success is “Being Present”. If leasing contracts are going to get signed and residents are to remain satisfied, it is imperative that our company be present and accessible to them. 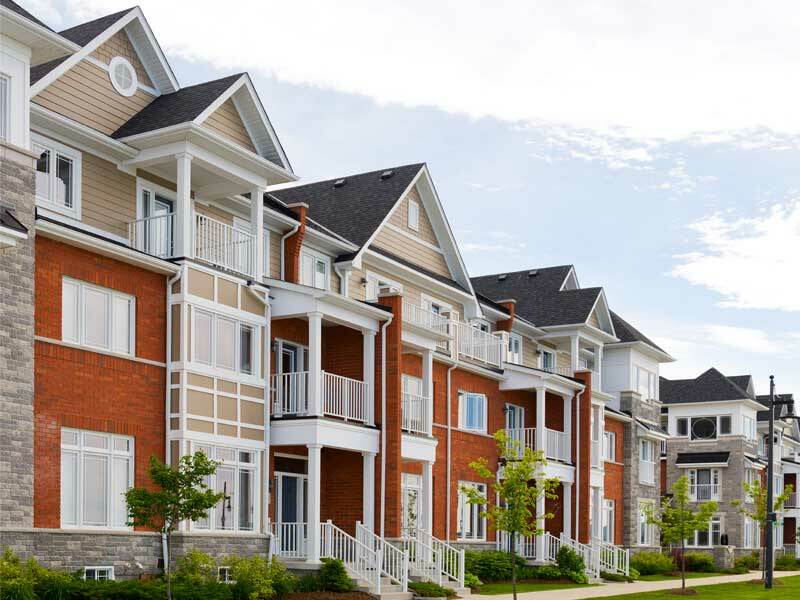 We work closely with multi-family property owners investors and clients. We own and manage numerous properties throughout the US. Come see the best values in apartment living. As a leading multi-family housing, sales and real estate investment management firm. In our years of experience, we believe the essential key to success is “Being Present”. We pride ourselves in providing a professional atmosphere and a quality product for our customers. Our scope is national, but we respond with the speed of a regional firm. Our investors rely on our quick response to opportunities to maximize their investments. We know and understand property owners because we own properties ourselves, in partnership with our investors. So we know what questions need answers before they’re even asked. While we have the same services, scope and expertise of a national firm, we are competitive on a regional basis. So your investment dollars work harder for you.